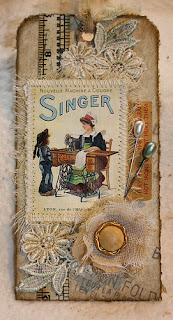 Homespun Stitchworks..... For the love of vintage: The history of sewing! Well today I thought I would do a little history lesson of the start of sewing. It amazes me how things have evolved, not always for the better but there are some great tools of the trade out there now for us. 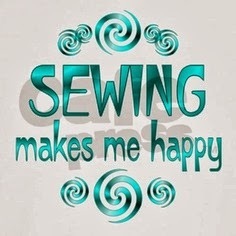 Hand sewing is over 20,000 years old! and the first sewing needles were made from bones or horns of animals. The first thread was made of animal sinew. It wasn't until the 14th Century that iron needles were invented and the 15th Century was when the first eyed needle appeared! In the 1850's a man named Isaac Singer brought out the singer sewing machine. 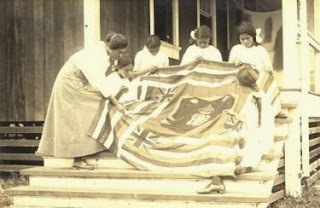 In the 1860's women start to form sewing societies and sewing bee's to make quilts together. 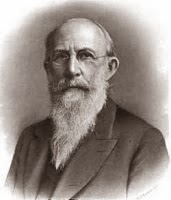 In 1863 Ebenezer Butterick makes the first graded patterns. Today we have so much to help us. Every kind of needle you can think of with different purposes and different eye sizes for thickness of thread! Quilting we have great cutting boards and rotary cutters and great rulers so that our fabric is straight, yet hundreds of years ago they cut up old fabrics and stitched it together. Threads now are in every conceivable colour variation that your heart desires. We are so lucky that so much of antique samplers and quilts and indeed the old needles have survived. I love looking at the history and I will be looking into the 1920's when embroidered and beaded gowns were all the rage and handmade. Enjoy your day and all our wonderful tools and equipment.